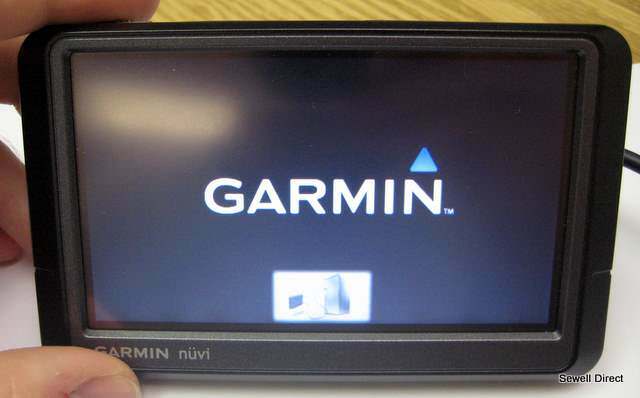 This Section is for General discussion and help for Navigon GPS Systems. All times are GMT +6. The time now is 04:09 PM.